Funny movie, a cup of cola held in hand... enjoyable! But wait, seems not full. How could absence of popcorn filling in mouth? 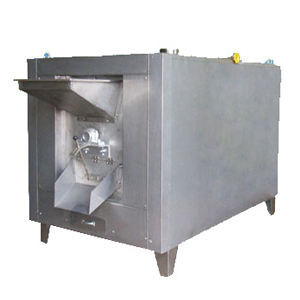 The popcorn making machine is one of our products of snacks food processing machine. It is easy to operate and in perfect design on structure and shape, suitable for both home use and stall-keepers. 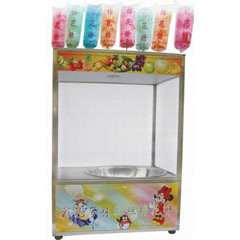 Now, the supply of popcorn making machine has 3oz, 8oz, 16 oz, different specification. Every popcorn machine is with stainless steel kettle and tempered glasss windows. 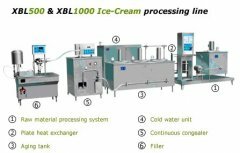 The kettle of popcron making machine can be twin arm suspended or removable. 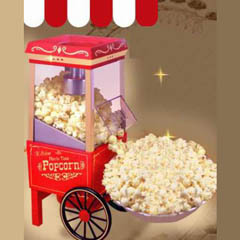 The outshape of the popcorn machines is eye catching with fresh red color. Different colors can be combined together as your like. 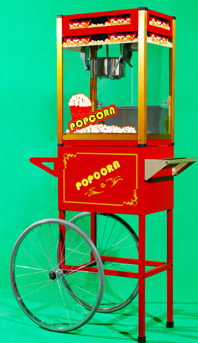 There are two design for the structure of popcorn machine, table design and removable carter design. 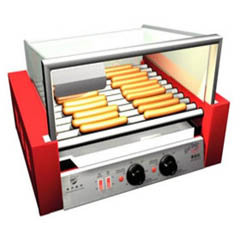 Except model GC906 and GC908 have heat lamps for warming, all other popcorn machines offer heated popcorn deck, this helps popcorn that has already been made stay warm until it is served. 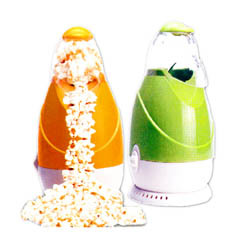 Our popcorn machine can be plugged into any household electrical outlet. Kick measuring cup and cover, will be put into measuring cup corn explode. And then feed corns into the machines. Note: Do not add any seasoning corn, such as food oils, fats, salt and so on, can not be added directly to the machine of any seasoning. Connected to the power, open the switch, a minute or so of corn with the Chun-chun Hong popcorn started to burst, after blasting off the switch, cut off the power. 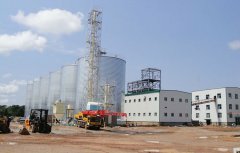 If you want to the production of popcorn for your machine's residual cornflakes all cleared, and then repeat the steps above, but please ensure that the operation of machinery oil 5 minutes to 15 minutes after the interval. Do not let the power cord or hanging in the table show that the thermal contact. 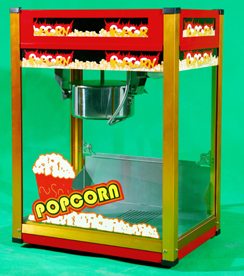 Note: All the above popcorn machines for sale are our main specification. If you have requirement on special speicifcation, pls kindly inform us. We can do as clients' design. 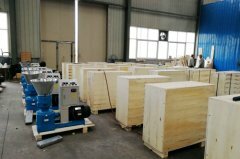 If you want to buy popcorn making machines, hope you can contact us by call or email at any quantity. We are very pleased to service for you.